It takes more than straight A’s to ace a grad school interview. You’re invited to AmeriCorps Alums Virtual Grad School Fairs on September 1st (click here to register) and 30th (click here to register), and here are five things you can do to make a great impression before you even apply. 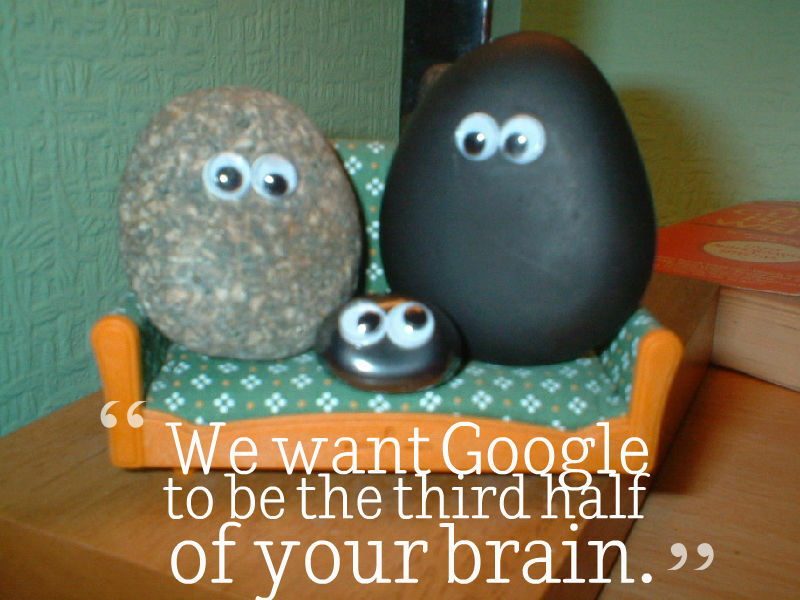 Go Googly-Eyed Over Google! Take Google Co-Founder Sergey Brin’s Advice, and Research before You Go. Visit our September 1st and 30th online booths before the fair to browse the schools coming, and then use your favorite search engine to look them up. You wouldn’t want to be caught asking Harvard’s representatives about their Celtic language courses when the program represented is the John F. Kennedy School of Government (although, seriously, I’d take those classes). Find out what programs the schools have represented at the fair, if they match the Segal Ed Award or have other financial benefits, and what makes an application competitive. And you’ll want to be ready to compete. We have nearly thirty top graduate schools from across the country ready to meet you including the IPSL Graduate Program in International Development and Service, and Brandeis University’s The Heller School for Social Policy and Management. 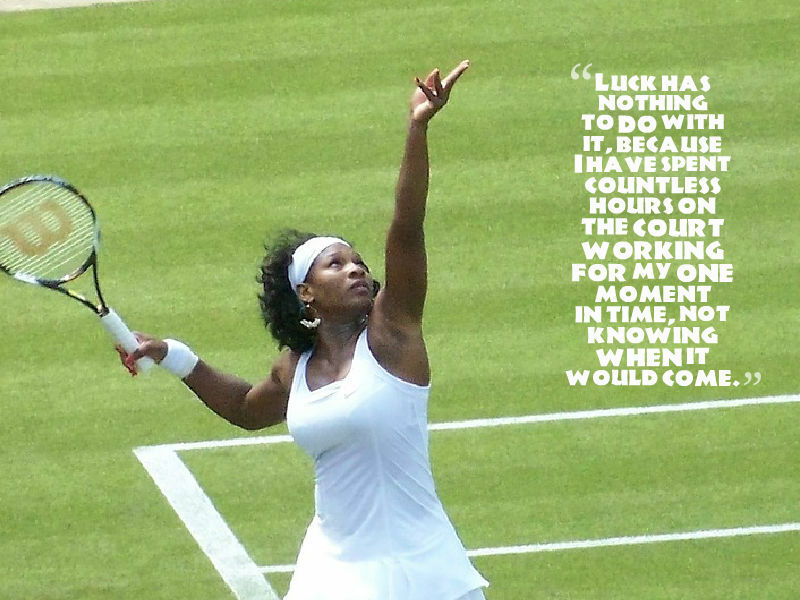 Take a Cue from World Champion Serena Williams and Prepare for Your Big Moment: Check out our Grad School Fair Prep page where you’ll find resources for how to put AmeriCorps on your resume, guides to grad school interviews, answers to frequently asked questions about the fair, and tips for networking. 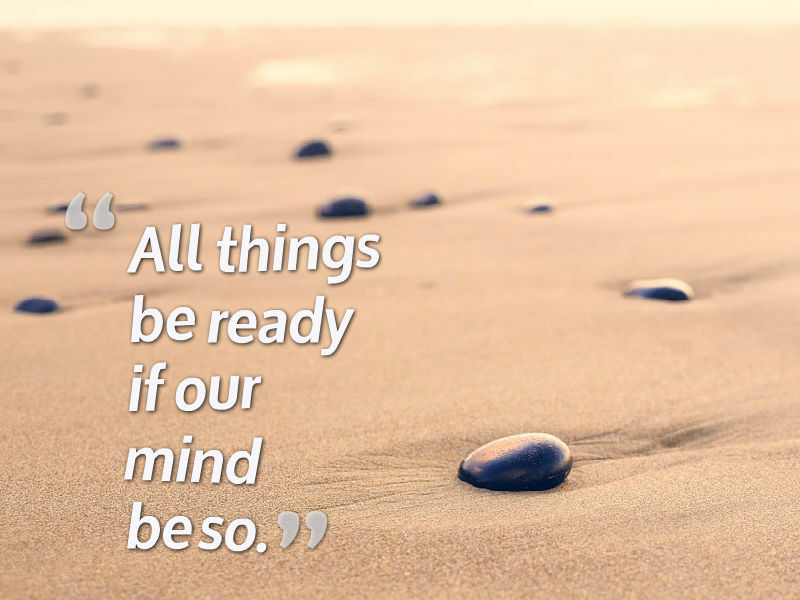 If You Never Read Another Word of Shakespeare after High School, Take These Words to Heart. Get Your Mind (and Profile) Ready and You’ll Be Interview-Ready. Fill out your online portfolio completely and add an up-to-date, proofread resume. Also, bring a list of questions to ask and be ready to answer a few questions yourself. If you can, give yourself a good five minutes of zen before the fair so that you’ll be relaxed and ready to network. There are Definitely No Silly Incantations That Will Get You Into Grad School, So Get Right to Business. Don’t waste time on long greetings and general questions. Instead of starting with “How are you?” start with a question that shows you’ve researched the school. Here are a few recommended questions (click here for more options). Do you have hands-on learning opportunities and internships? How would you describe the culture and environment of your campus? 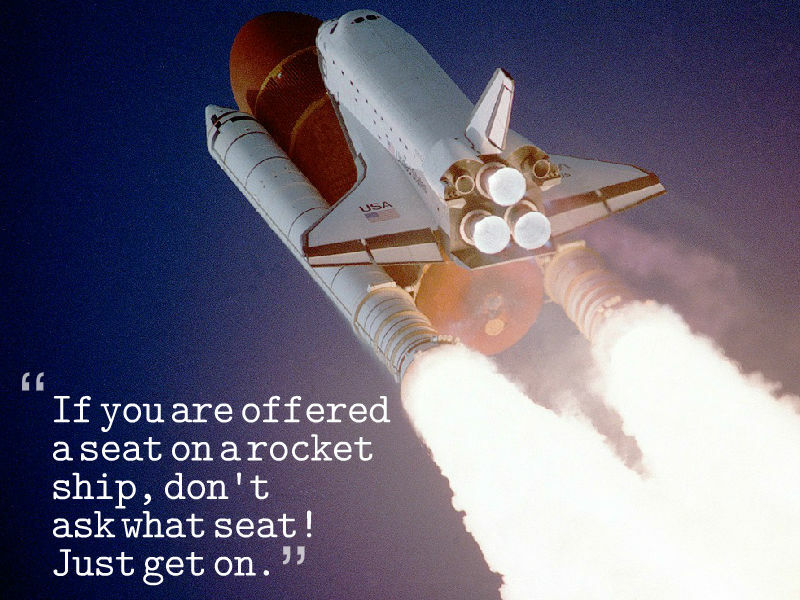 Don’t Miss Your Rocket Ship. Take a Note from Facebook’s COO Sheryl Sandberg and Capitalize on the Momentum of the Fair by Being Ready to Follow-Up: Type out a stock thank you email before the fair and ask with whom – and how – you can follow-up. Also, if you haven’t already applied, get the application started and be ready to hit apply a week after the event. Good luck, and we hope to see you at our fairs! Click here to register for our September 1st fair and here for our 9/30 fair.